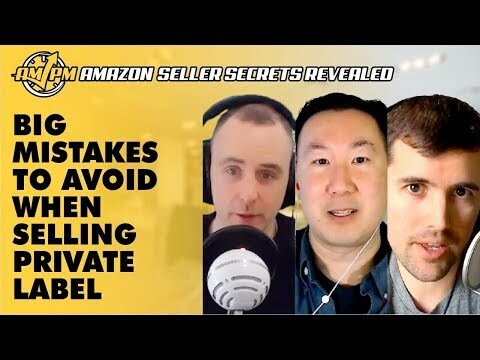 With every great success story on Amazon, there is also a trail of private label mistakes to avoid when researching and selling your own product. 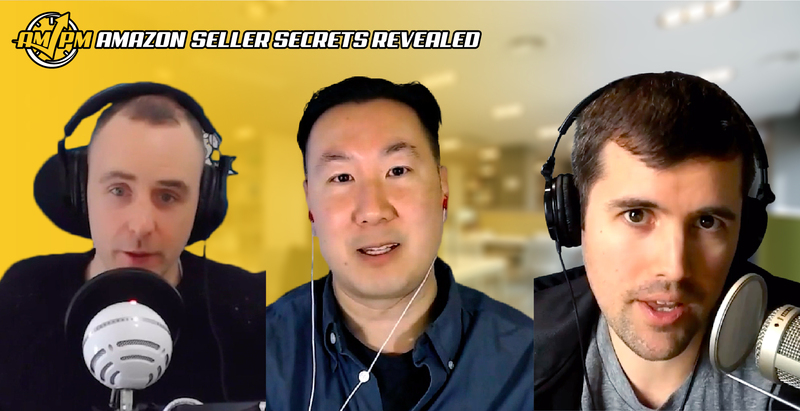 In this episode of Amazon Seller Secrets Revealed, our Amazon experts reveal their early blunders and what big private label mistakes to avoid when selling on the e-commerce platform. What Was The Biggest Mistake You Have Made With Private Label? Have more questions or suggestions about what private label mistakes to avoid when selling on Amazon? Let us know in the comments!